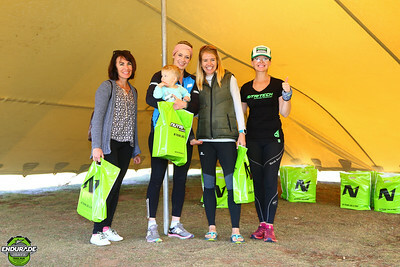 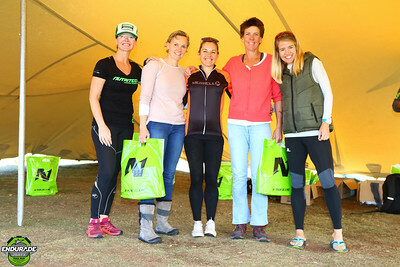 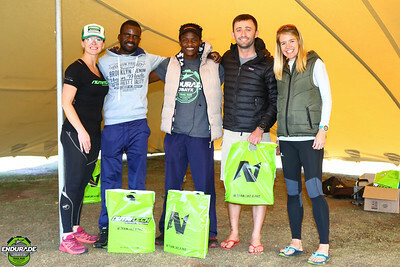 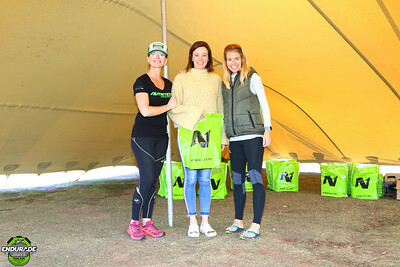 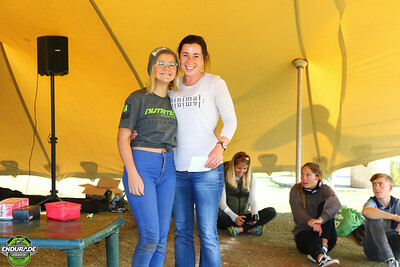 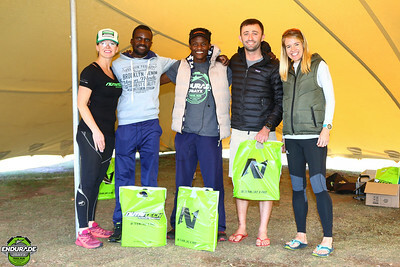 Nutritech is proud to present the 2018 Endurade JBayX 2-day / 3-stage Trail Run. 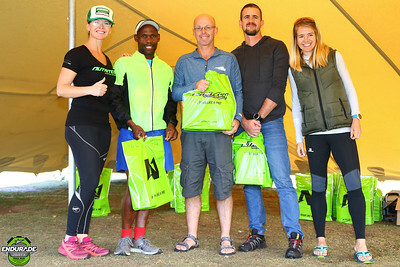 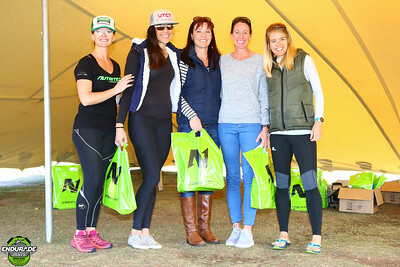 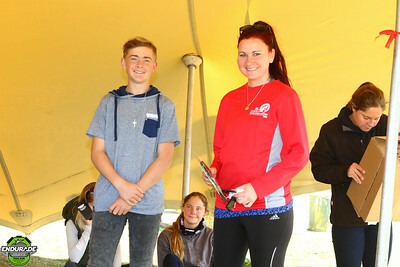 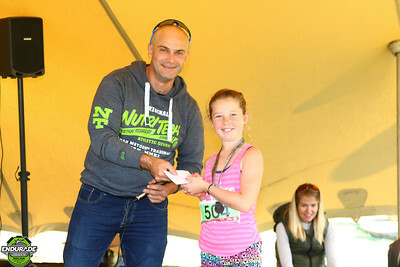 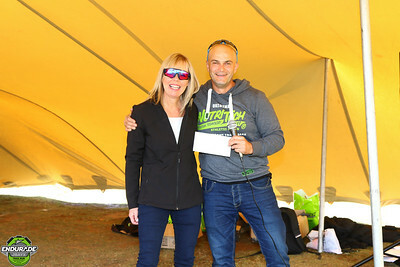 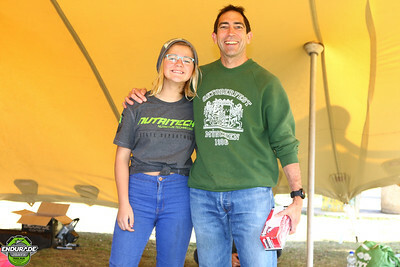 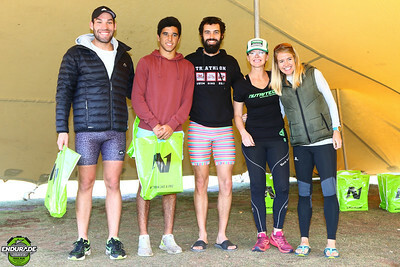 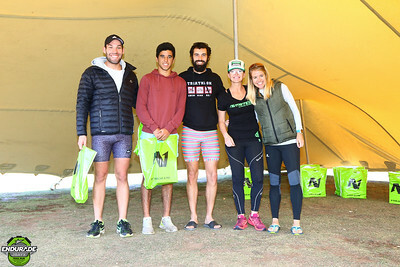 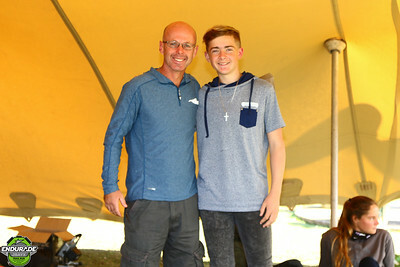 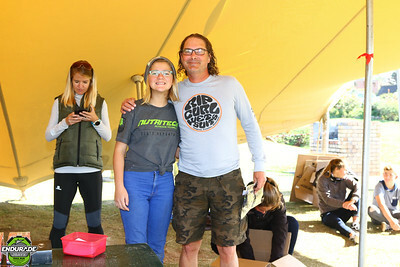 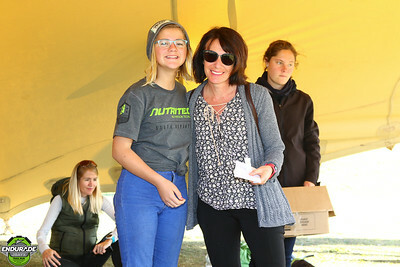 The Endurade JBayX is unique in concept, entailing 3 individual 20Km Trail Runs, all starting 12-hours apart, showcasing the best of the Jeffreys Bay area. 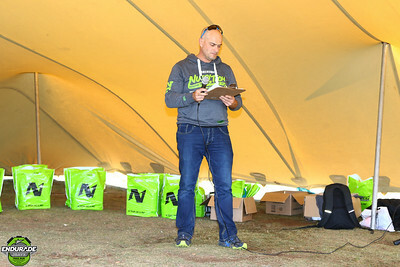 The total distance covered will be just over 60km and will surely test the ‘mettle’ and endurance of all participants. 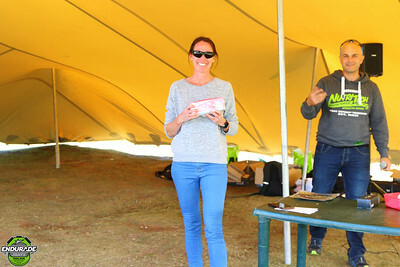 A 10km Trail Run & 5Km ‘Fun’ Beach Run / Walk will be presented on Sunday 15 July starting at 9:00am and 10:00am respectively. 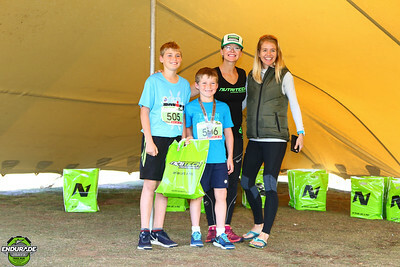 Both these events will be suitable for families, friends, supporters and first time trail runners. 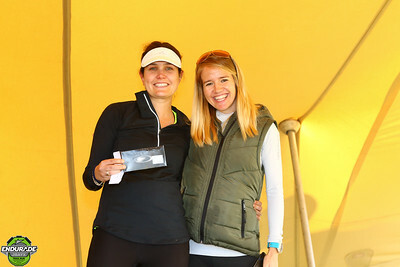 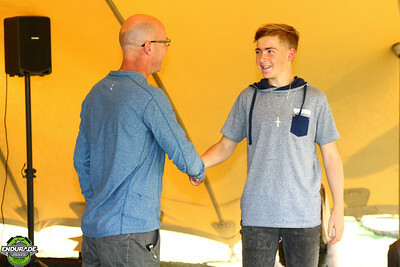 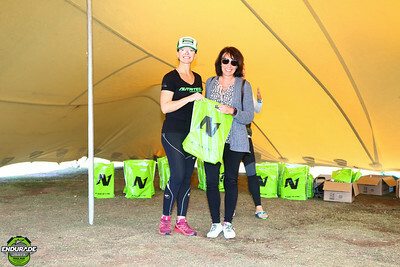 Route descriptions, maps and profiles will be made available via the event website – http://www.jbayx.co.za. 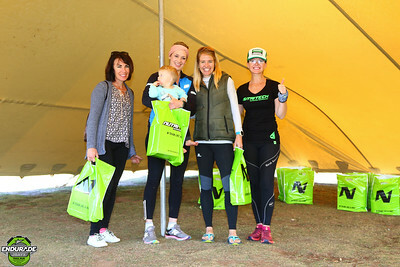 For more information, please visit the event website http://www.jbayx.co.za or contact Rieghard on 071 896 6831.